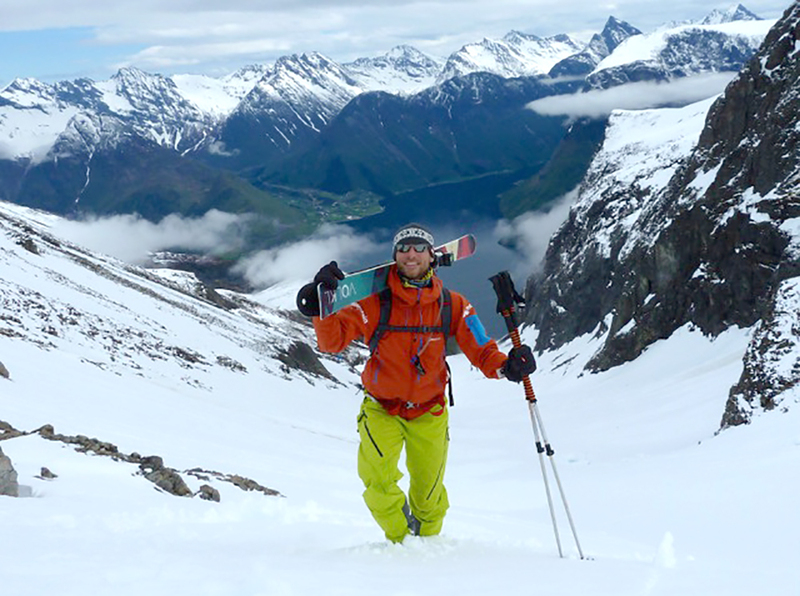 Dave — The Independent Ski Co.
My passion for the outdoors, skiing and coaching others in this incredible liberating sport has insured that any other vocation has been out of the question. Those first few days at the age of 6 being blown across Glenshee ski centre car park /ice rink in the Highlands of Scotland have led me to a career in skiing that has taken me all over the world for 20 seasons, teaching in Scotland, New Zealand, Italy, Norway, Switzerland and France. I have spent much of my career involved in instructor training, specifically coaching and managing long-term development programmes for up-and-coming instructors. I now focus on instructing clients in off piste and backcountry skills and am the Off Piste Performance Course Director of Mountain Tracks, a specialist off piste guiding company. The three valleys have been my winter home for 8 years, after all it is the largest and most varied resort on the planet. It is the prefect learning environment whatever your level, with an unparalleled variety of runs and off piste to hone your skills. Through my involvement with Mountain Tracks, I am pleased to offer a series of Off Piste Performance Introductory and Developmental courses based in Meribel. These are a unique product to the 3 valleys and a perfect opportunity for individuals or small groups to spend a full week learning and developing all the skills necessary to take on the backcountry. Away from the slopes you will find me leading personal development expeditions for young adults or absorbed in my other passion of scuba diving and marine conservation around the world. Whether introducing you to this amazing sport, cruising the blues, taking on the blacks, bashing the bumps or exploring the backcountry I look forward to helping you take your skiing far beyond your expectations.